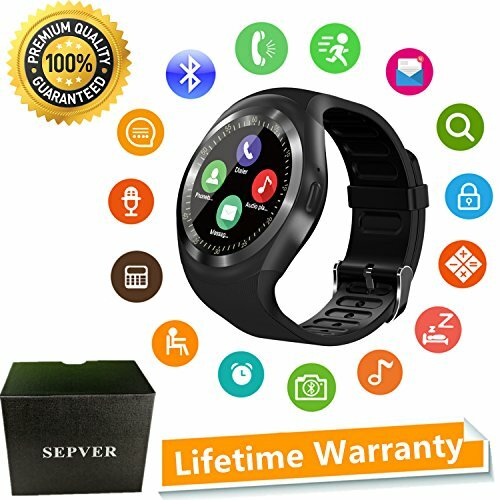 Tracker Devices Archives | The Best Spy Tech Store Online! 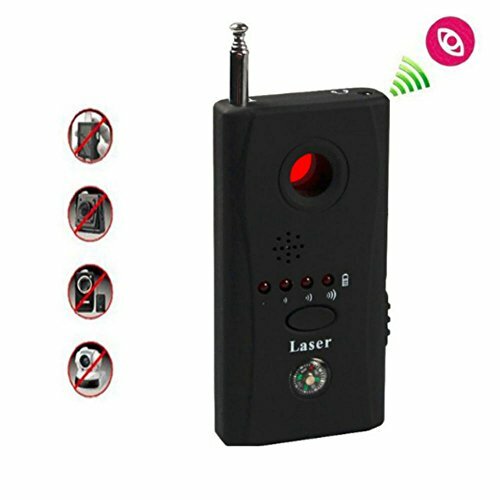 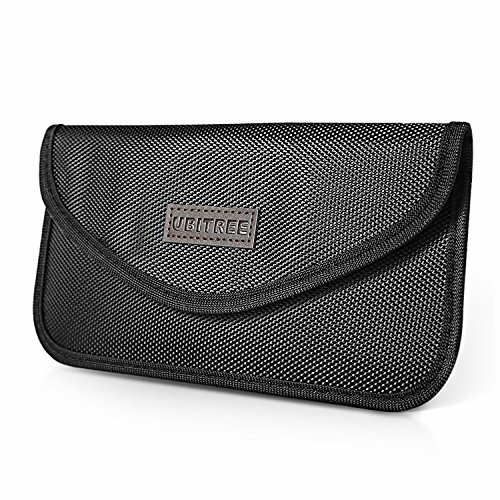 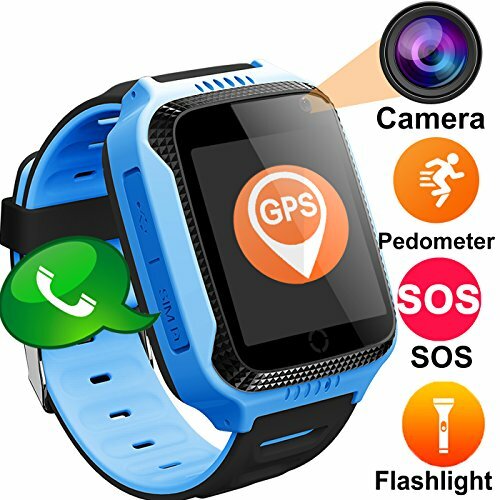 View basket “Super Anti-spy Bug GPS Camera RF Signal Detector Set, Dooreemee GPS Tracker Wireless Camera Amplification Ultra-high Sensitivity GSM Device Finder,RF Spy Bug camera wireless Detector Frequency Scanner Sweeper GSM CDMA GPS Tracker Finder” has been added to your basket. 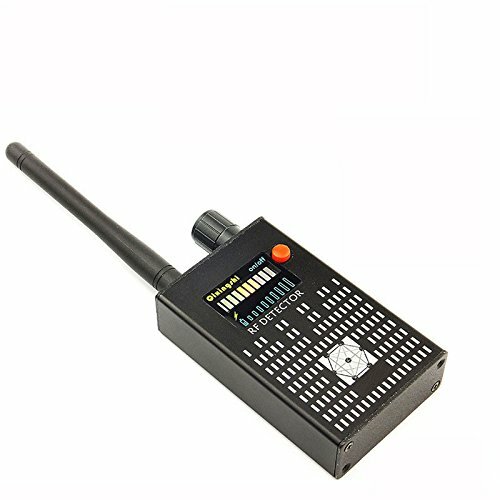 All the latest Trackers available. 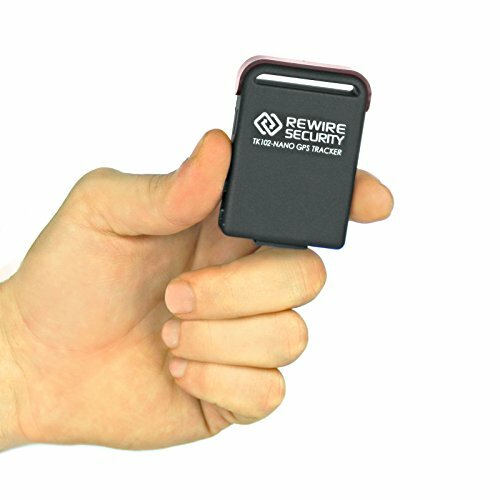 Tracking Devices for Vehicles, Bikes, pets and personal. 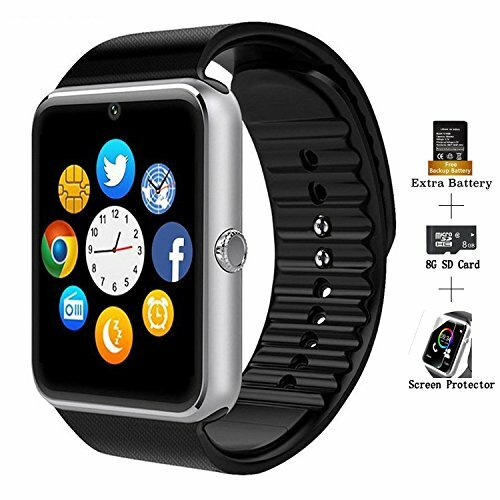 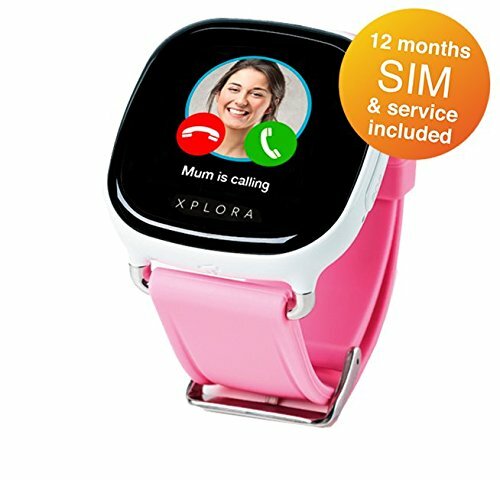 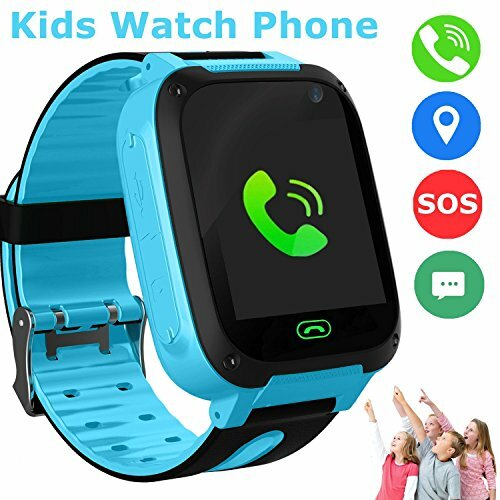 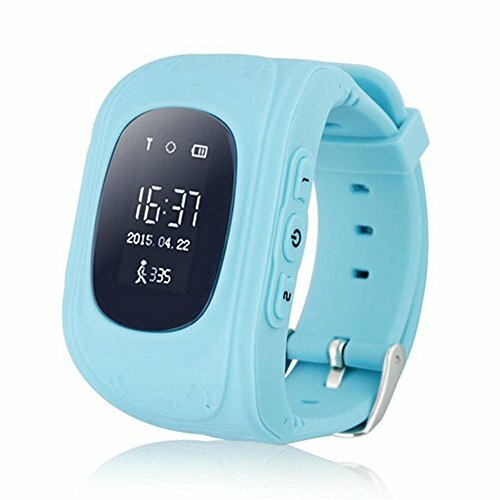 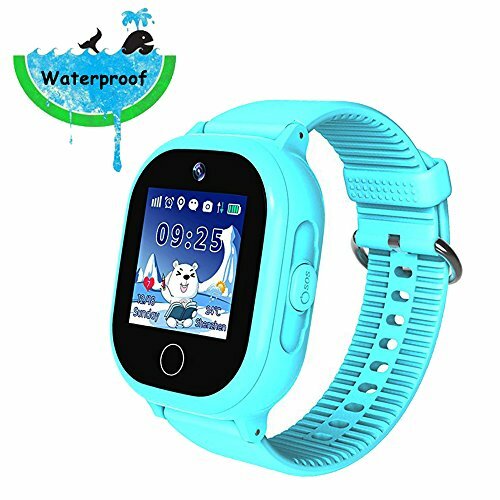 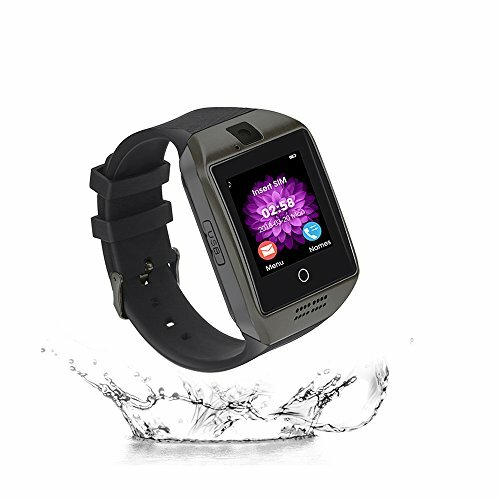 We have smart watches for children with an inbuilt GSM tracker so you know where your loved ones are all the time.